The 2015 Kitchen and Bath Industry Show, (KBIS/IBS) represents an important edition for the Taymor brand. 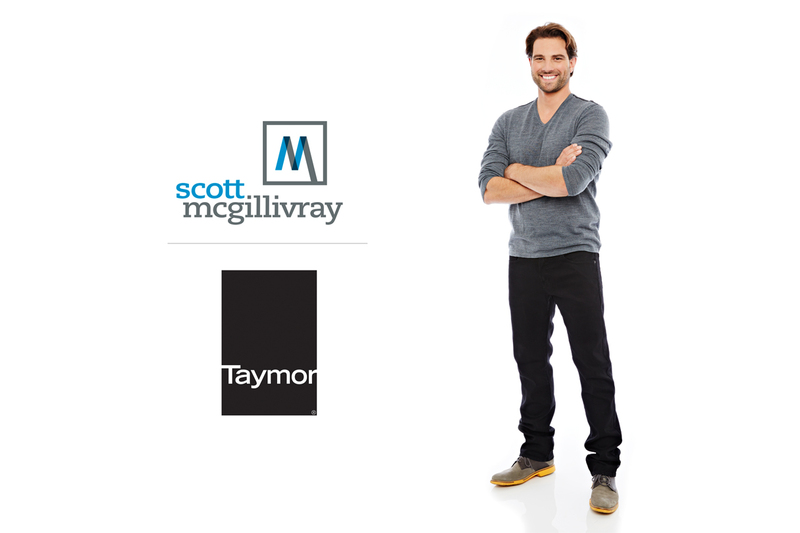 Scott McGillivray, the award-winning host of hit TV series Income Property on HGTV, will be making a special guest appearance at the Taymor booth on Tuesday, January 20th, from 2 to 2:45pm. McGillivray`s expertise in renovation and construction is a perfect showcase for the broad assortment of style-savvy products designed and manufactured by Taymor.